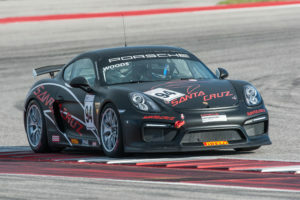 Sonoma, Calif. – The 2016 Pirelli GT3 Cup Trophy USA championship will stage a double-header race event this weekend at Sonoma Raceway as the all-Porsche championship continues its California swing of events. The 2.52-mile circuit that is carved into the hills of wine country just north of the San Francisco Bay has been a long-favored visit for the drivers in Pirelli GT3 Cup competition. 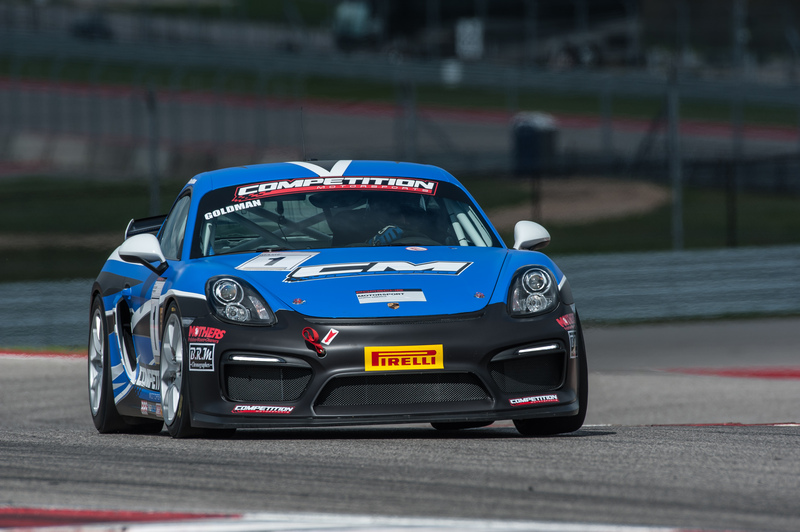 This is the 10th anniversary season for Pirelli GT3 Cup Trophy USA, which is operated by Competent Motorsport, and has grown to feature record fields as well as integrating the Porsche Cayman ClubSport GT4 into the Silver Class for 2016. 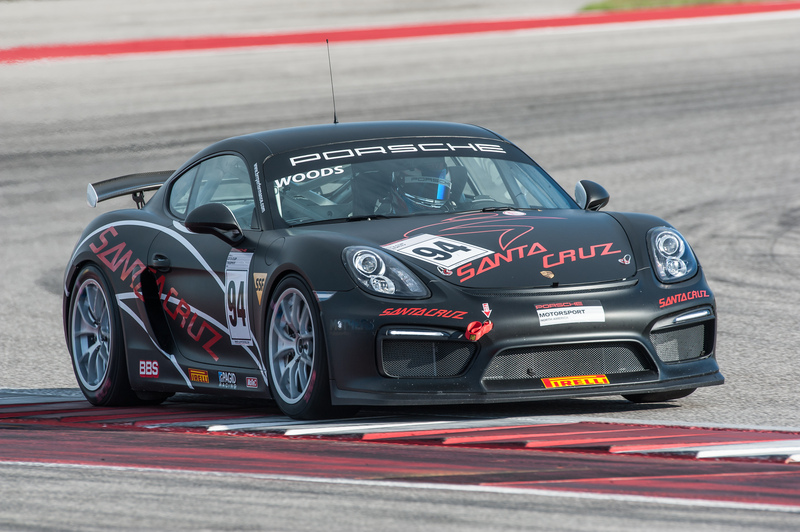 The Diamond Class utilizes the latest Porsche 911 Cup specification, with the Platinum Class racers doing battle with the “997.2-spec” Porsche 911 GT3 Cup machine. The race weekend marks the start of the second half of the 2016 season, which features eight race weekends and 16 rounds of racing. Sonoma Raceway, which played host to a thrilling last-lap battle in NASCAR Sprint Cup competition last Sunday, is an ideal setting for Pirelli Cup competition with multiple passing zones as well as some challenging technical sections on the natural road course. With four wins to his credit, BR Racing’s Robert Todd holds the Diamond Class championship lead heading into Sonoma. The Diamond Class has seen four drivers score victory, as David Calvert-Jones, Jason Godfrey, and Dino Crescentini have each taken overall wins thus far in 2016. Leading the Platinum championship with 160 points to his credit is Tom Haacker in his TruSpeed Autosport machine as he looks to make the most of his return to Sonoma Raceway. 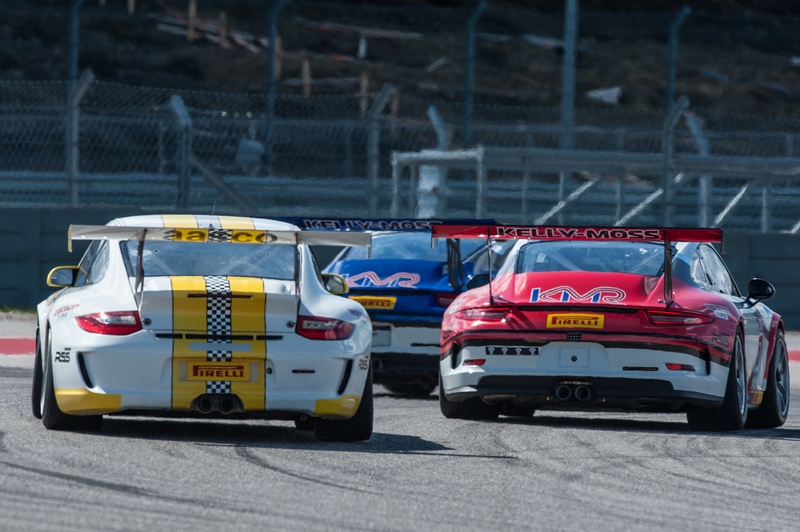 For Platinum Masters championship leader Larry Schnur, the Sonoma Raceway Pirelli GT3 Cup event marks a return to where it all started for him. BR Racing’s Kevin Woods has moved to the top of the Silver Class standings ahead of young Sean McAlister, and also has some fairly fond memories from his racing at Sonoma as he looks to add to those this weekend. BR Racing drivers hold the lead in two classes as the championship starts its second half, but Woods doesn’t think that will change his approach or how he deals with the pressure. 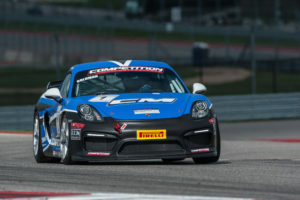 Steve Goldman has not relinquished his lead in the Silver Masters class as the Porsche Cayman ClubSport GT4 continues to generate enthusiasm as the new platform has proven to be well-suited for Pirelli Cup competition. The Sonoma Raceway weekend kicks off on Friday with two practice sessions. Saturday and Sunday will each open with practice, followed by qualifying and the race. This entry was posted in News on June 30, 2016 by admin.